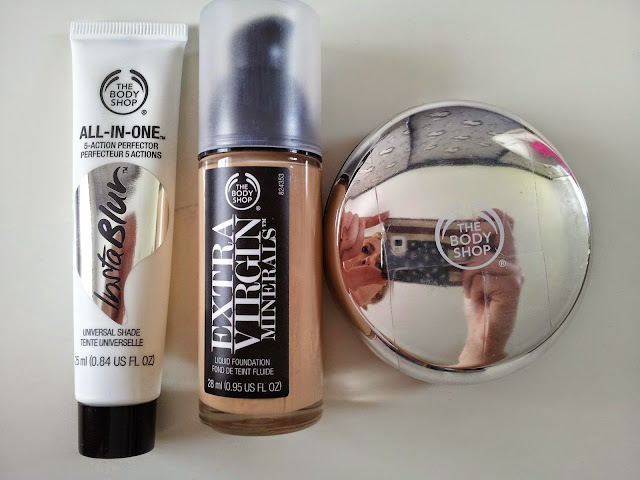 Recent Purchases - featuring Bodyshop's new InstaBlur Primer!!! I recently ran out of all my high end face products and was in great need to stock up on new ones ASAP. 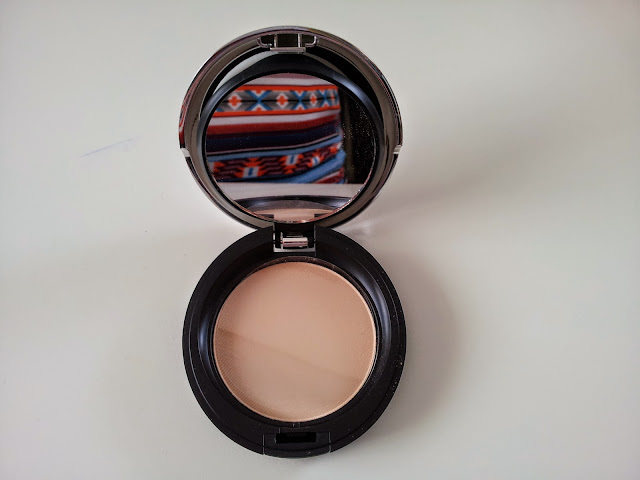 But, instead of my usual routine which includes the Benefit POREfessional primer, MAC Studio Fix foundation and Benefit Hello Flawless powder I decided to go for something a bit less expensive but equally as good. I have always wanted to try the Body Shop's (HERE) makeup range and I finally got to buy some products. The staff were very friendly, and helpful with registering for the Body Shop membership card and helping me choose the right shades of foundation and powder. Shoutout to the two fabulous ladies that served me today! 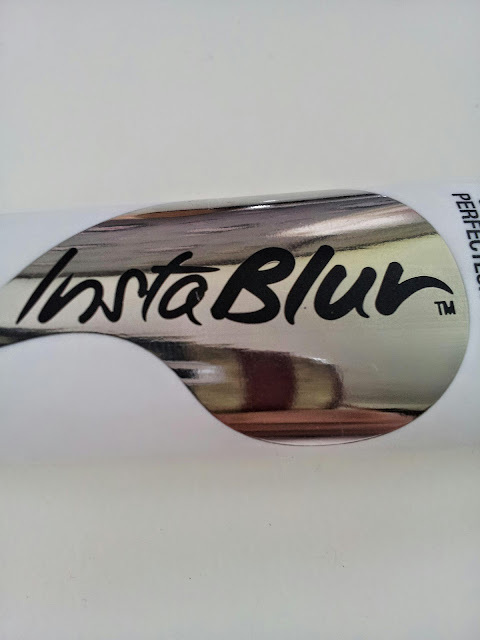 I bought the new InstaBlur primer, Extra Virgin Minerals foundation (medium to full coverage) and the Face Perfecter powder. The most amazing thing happened to me today. 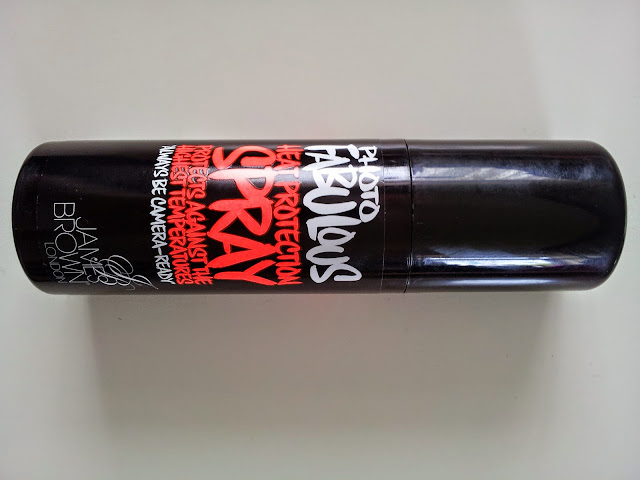 This fantastic primer does not come out until tomorrow BUT I got on with the staff so well that they let me purchase this product today instead!! 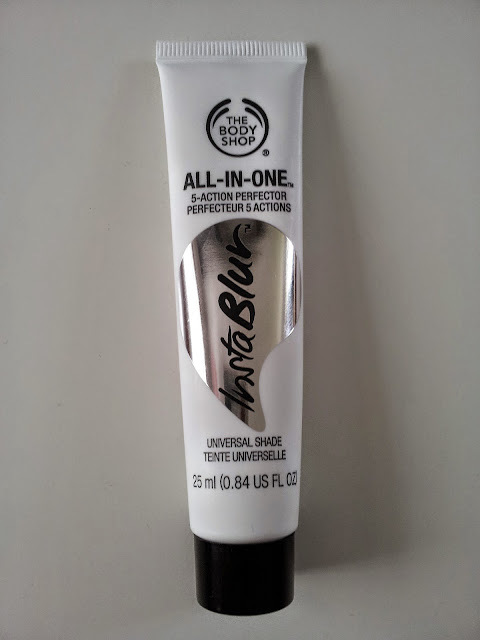 I will do a full review of this primer very soon! Sorry about this picture, I always tend to forget to rotate at least one if not a few of them. 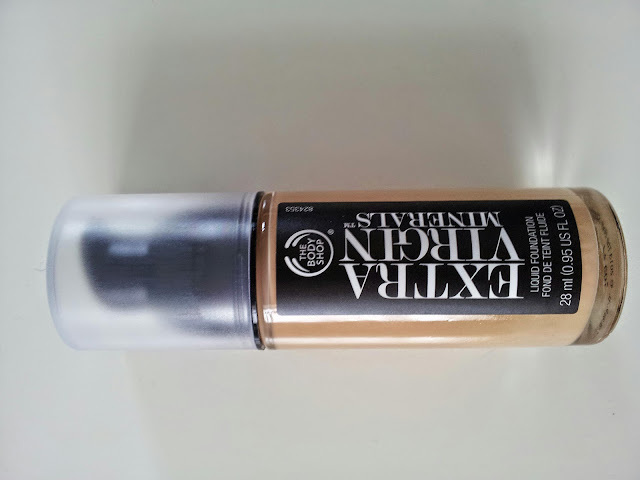 This foundation felt very smooth and creamy but was very easy to blend. I chose the shade 102 as my skin tone is very fair and has warm tones. Cute little mirror-like packaging. 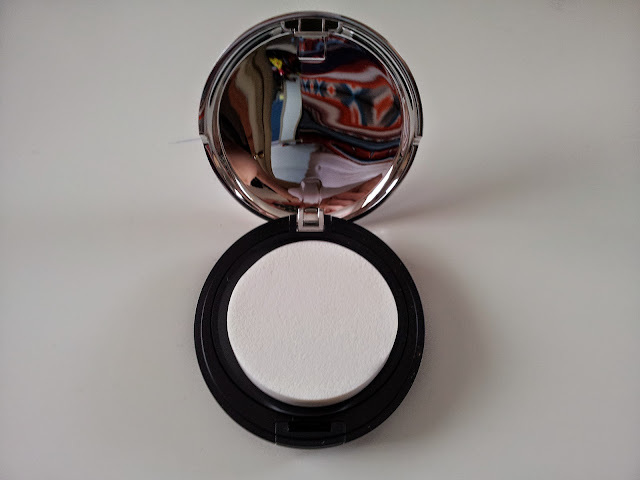 I've heard very good things about this powder from my friends, so decided to get one myself! I chose the shade 03 as it's not too light but not too dark and makes my skin glow. 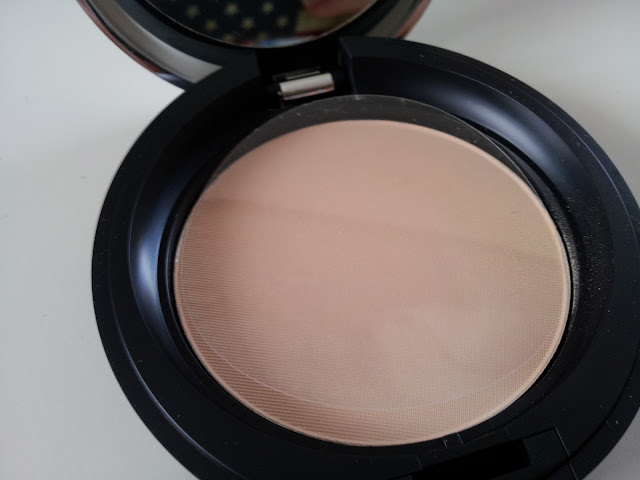 It also blocks out any shininess of the skin, so looks great on even if you're not wearing foundation! This is what it looks like when you open it. 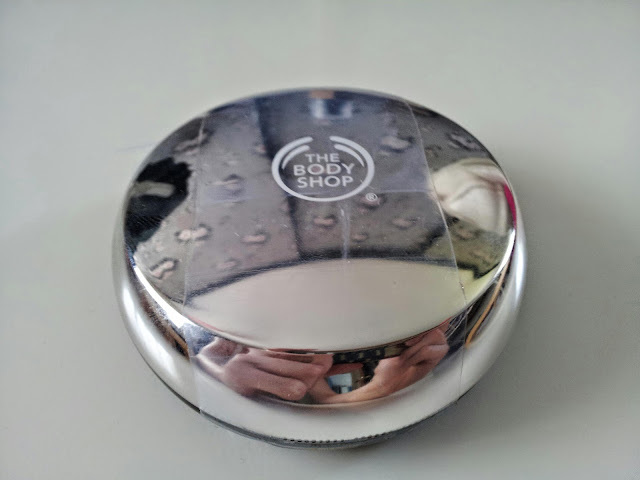 You get a sponge applicator with this powder so you can just pop it in your handbag for a day out without having to bring a powder brush or worse, a whole make-up bag with you. 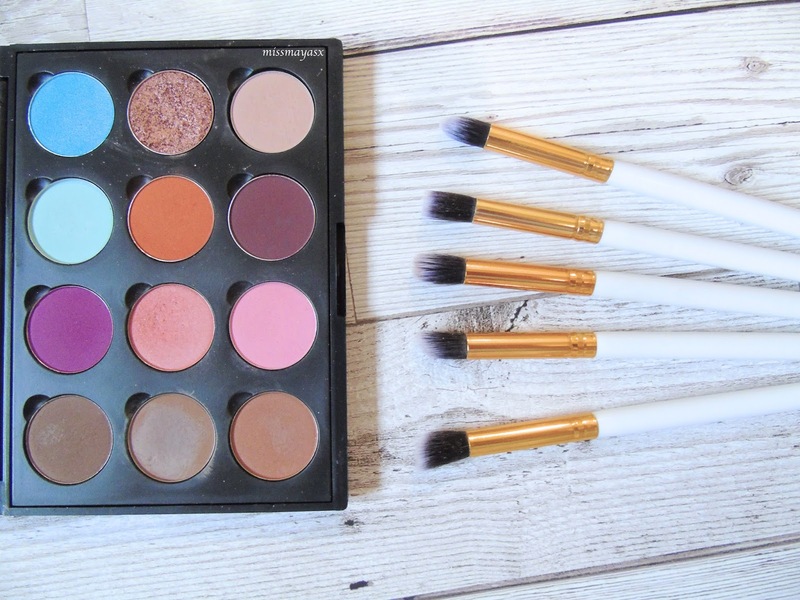 Underneath the first flap, you get a compact mirror and the pressed powder. It has protective foil over it, hence why it looks a bit odd in the picture. 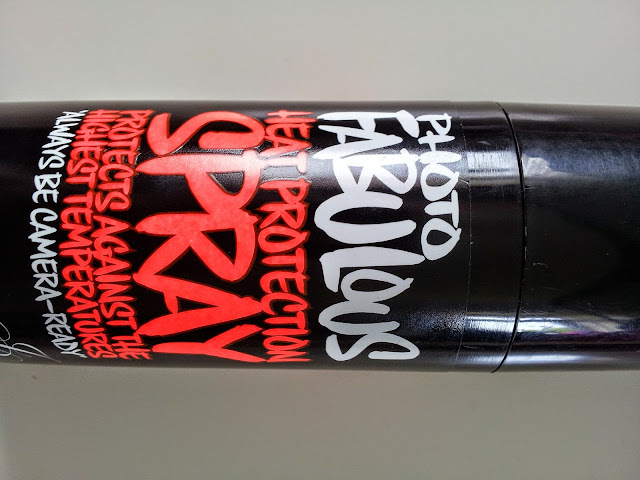 I also found this heat protection spray in Boots reduced to £2, so thought I'd get it to review it and see if it's any good. This gorgeous bikini is from H&M and it only cost me £8 for the set. (£3.99 for the top, and £3.99 for the bottoms) If this isn't the most gorgeous bikini that you have ever seen then I don't know what is!!! 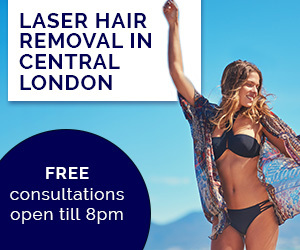 I reckon it will look great on fair or dark skin! It has cute little tassels on the sides! Pastel denim shorts are a must-have this Summer, especially when they are only £5 each from Primark! I really do love my pastel colours!